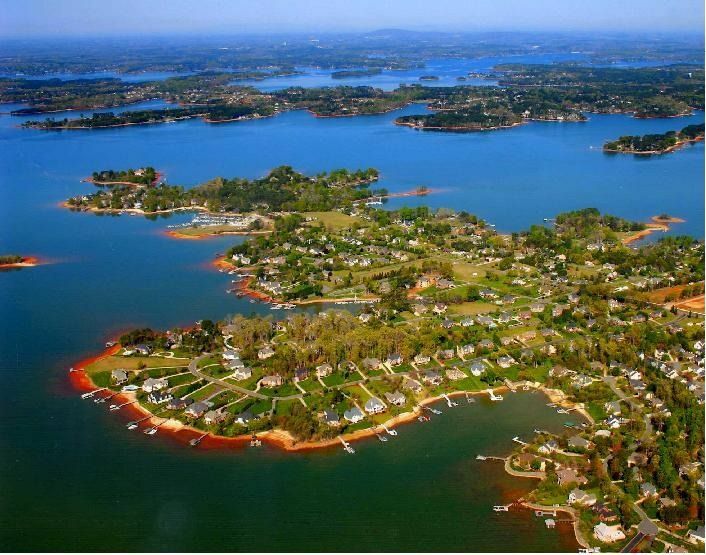 Encompass is selling a Lake Norman, NC Dental Practice with a fantastic potential for growth. 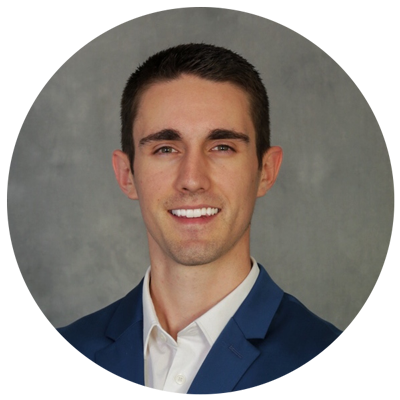 This completely digital, general dentist practice is located in a growing area of North Carolina, & is the PERFECT location for you to raise a family. Furthermore, You will have immediate access to 4 operatories upon closing with potential for expansion as quickly as you choose! Undoubtably, this practice will not last long! For more information on this Lake Norman, NC dental practice, contact our Senior Broker, Mike Callaghan, at 919-972-1979 or email him at mike@encompass-ihc.com today!